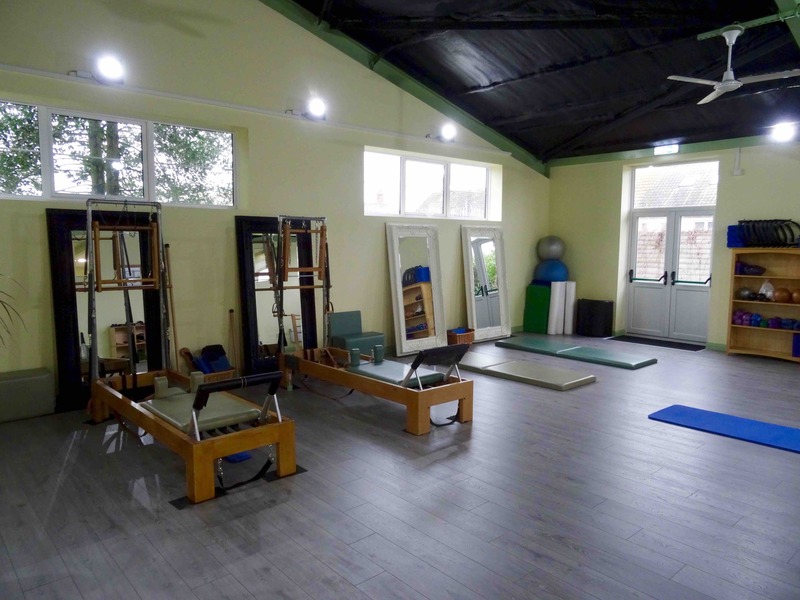 Our 2000 square foot fully equipped Pilates studio is located in the centre of Southwold. The wonderful Jeremy of Purist Pilates has hand built our Reformers, Wunda Chair, High Barrel and Pedi Pull. Custom studio mats are under construction and will arrive soon. 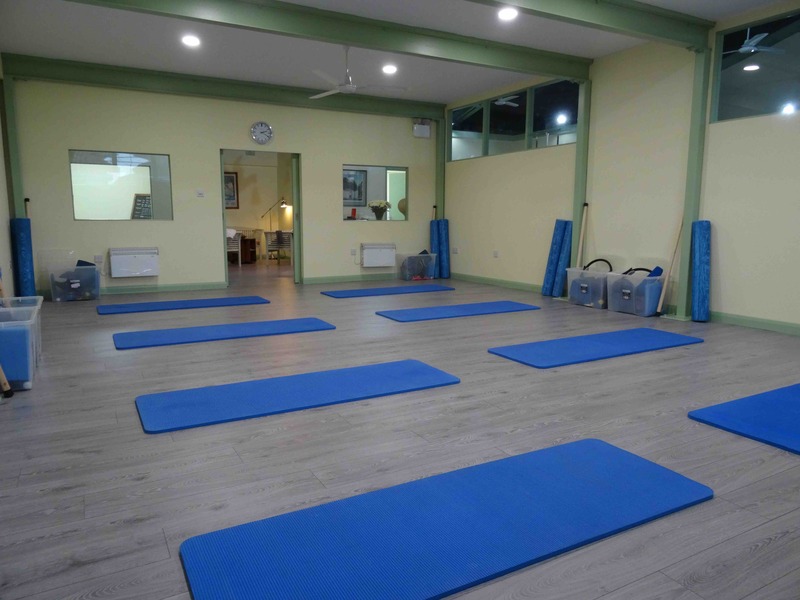 A spacious, dedicated Mat room with a great range of small Pilates equipment. Comfortable seating area to relax in if you're waiting for a class and a separate changing area. We only run small group classes, with a maximum of 8 students in each class. This way we can cater for individual needs and help our students to acheive thier health and fitness goals safe in the knowledge we are closely supervising them. 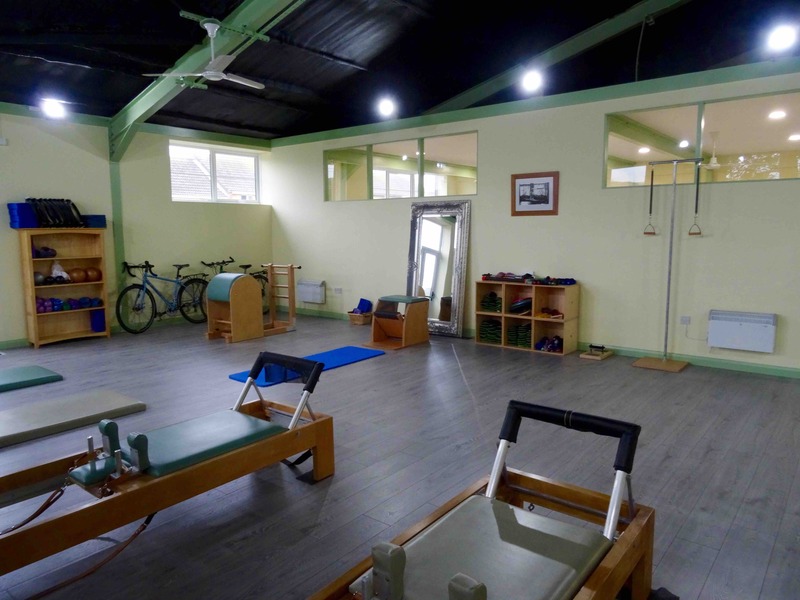 We offer a range of classes to suit different needs including rehab, specific medical conditions and sport performance and fitness. Our equipment classes are private or duet sessions giving you the opportunity to focus on your priorities at a pace tailored to you. Sarah Wilkinson is a Body Control certified teacher. Sarah has a particular interest in and affinity with rehab and prevention work. Over the years she has worked with clients with a range of conditions helping them to manage ther issues and enjoy their lives to the full. Karen Kennedy is a graduate of the Pilates Centre Advanced Teacher Training programme set up by Amy Taylor Alpers and Rachel Taylor Segal. Karen particularly enjoys working with clients who want to improve their sporting performance and learn to use their bodies in the most effective and efficient way . New beginners classes start January 2019. Wednesday at 9:30am and Tuesday at 6pm.